There are millions of immigrants arriving in the United States each year, and many of these people choose to come to California. There are many reasons one would pick California as a place to find work and make a home. There are many jobs here that immigrants can get if they want. While many think of the construction industry as a large source of employment, in California, agriculture offers a large number of employment opportunities. Another reason people choose to live in California is because the state has some of the more progressive laws to protect immigrants in the nation. According to a recent news article from the Californian, strawberry farmers tend to hire a lot of immigrant workers to work on their farms. Strawberry crops must be planted by hand, looked after and weeded by hand. Once the crops are producing strawberries, the fruit must be picked by hand to prevent the fruit from being bruised and to keep the plant alive, so it can produce more strawberries. For this reason, farm machines like combine harvesters are not useful in the strawberry farming industry, so manual labor is needed more so than with other crops, such as corn, which can be harvested almost entirely by machines. In order to get more Spanish-speaking workers, the strawberry cooperative holds employment outreach meetings in California and offers presentations in Spanish. It is not just laborers, but also supervisors and managers that are being hired from the immigrant community. However, as our Orange Country employment attorneys can explain, while employment is always a good thing, it is still important to make sure that employee rights are being preserved, and these employers are not taking advantage of these immigrant workers. There is a long history of discrimination against immigrants from Spanish-speaking countries. This is especially true among those who have entered the country without inspection by Customs and Boarder Patrol agents. These undocumented workers are in constant fear of being arrested and deported, and some unscrupulous employers will deny them their basic rights as employees, even though the companies may be taking action or threatening these employees with actions that are illegal. According to industry representatives, farmers are very supportive of the immigrant community and make sure they are treated respectfully, and they claim they typically pay wages in excesses of the state minimum wage. The industry also claims there is a lot of opportunity for the workers to advance in their careers. Many workers can eventually be moved up to quality control specialists, pest control experts, ranch supervisors and managers, and some could even end up owning part of strawberry farm in the future. 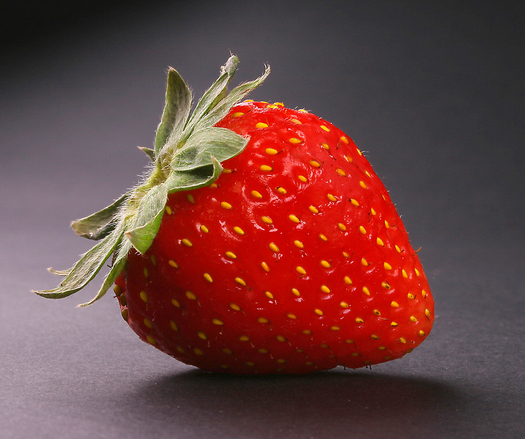 In the state of California, around 70 percent of the strawberry farmers are Hispanic. Additionally, around one-third of the strawberry farm owners started as basic laborers in the industry. From this, they claim it is likely that, in the future, many of the farm owners will be from Hispanic countries. While this sounds like promising news, it still seems that there may be some issues with proving that these two separate statistics will lead to the result they have suggested.